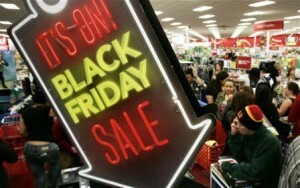 Black Friday has begon in the united states. More and more countries follow this tradition in cutting the prices on the particular day. It seems that the US has the biggest discounts, even bigger than the discounts in Canada. This fact has been published on Emerce, which is one of the leading online marketing magazines.